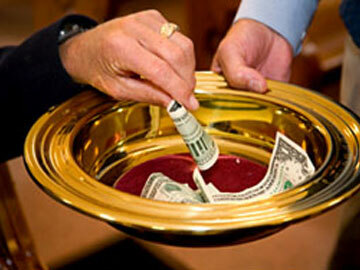 We Have 14 Ministries . 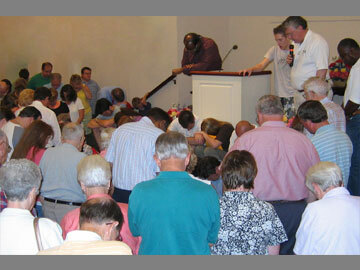 . .
To provide the organization and coordination necessary to assure meaningful and orderly congregational worship. 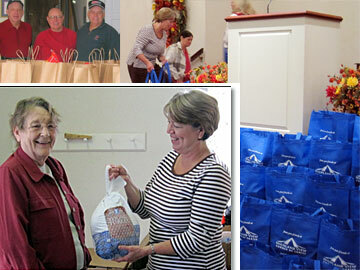 To provide a system for assisting people in need, focusing on outreach to our neighbors who are not members. 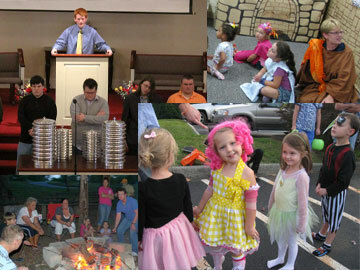 To implement classes, learning activities, and special events that educate the congregation. 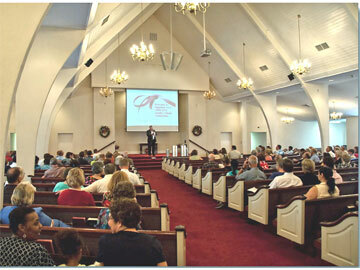 To present Bible teaching about Christ in Oak Ridge and neighboring communities and throughout the US. 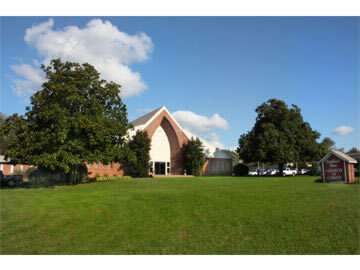 To manage and maintain the physical facilities that provide us with assembly, study, fellowship and parking space. 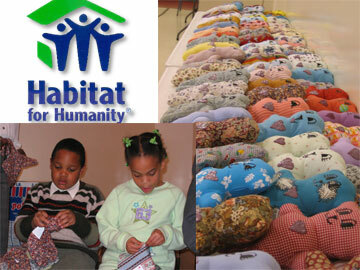 To offer activities that encourage and uplift members, strengthen our relationships, and appeal to visitors. 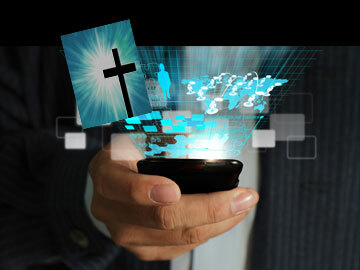 To plan and assure performance of financial/business work of the congregation within high ethical standards and generally accepted business practices. To put the creative skills of our members to work making items or providing their time to support those with physical, emotional, or spiritual needs. 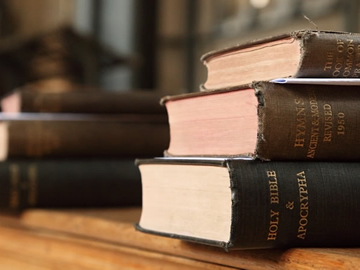 To support the various functions of the congregation with equipment and services to enhance the presentation of information and the success of activities. To encourage participation in all aspects of this Ministry System with a focus on assuring leadership and staffing for all ministries. 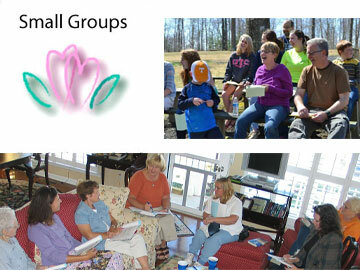 To manage the needed support for Small Groups including leader training, curriculum, organization, attendance tracking and promotion. 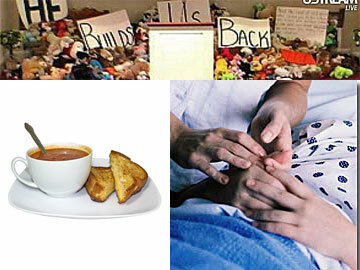 To demonstrate love and concern for members who are hurt or sick or who have special needs. 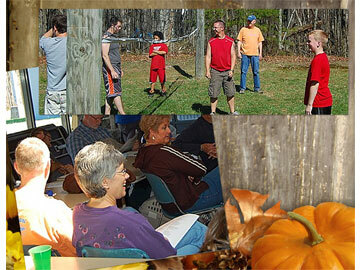 To sustain an active and superior program of spiritual growth opportunities for youth. 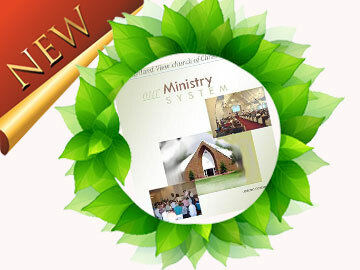 To read the ministry system booklet, click here (pdf, new tab). 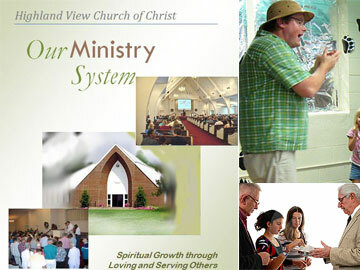 To see the ministries-at-a-glance chart, click here (pdf new tab).